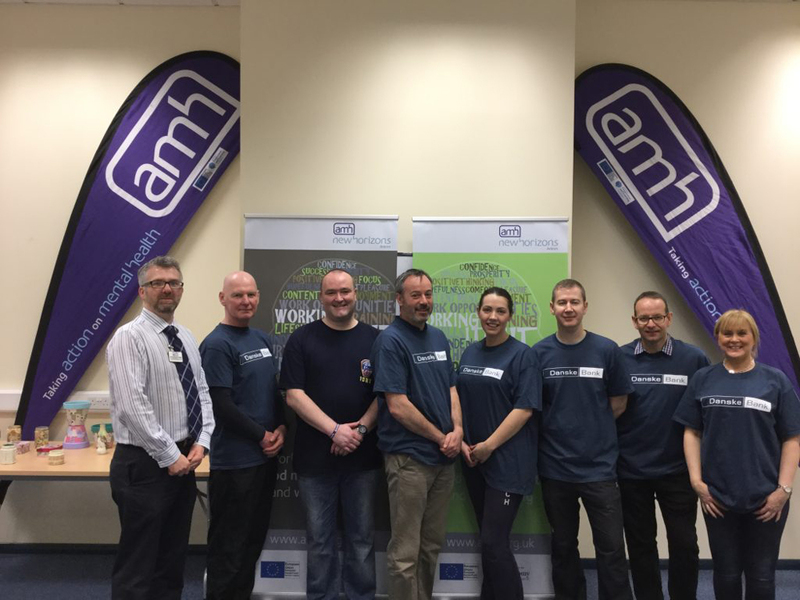 AMH New Horizons in Antrim assists adults recovering from mental ill-health. We offer a range of person- centred programmes in a friendly, relaxed atmosphere to support your recovery. In Antrim we provide a range of training programmes to help you increase your confidence and self esteem, gain new skills, qualifications and improve your career opportunities. 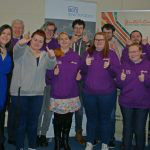 EVOLVE is a young person’s programme established in October 2015 and is delivered in partnership with AMH New Horizons Antrim and Youth Action. 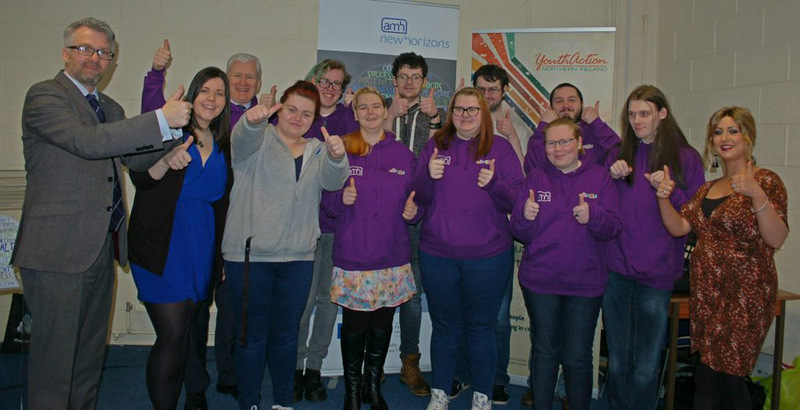 The main aim of the programme is to bring together young people aged 18-25 to help enhance and develop their confidence, self-esteem and social interaction through fun activities and accredited training; OCN level 2 Teamwork Skills and OCN level 2 Employability. 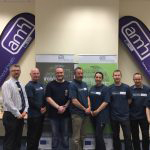 How can you join AMH New Horizons Antrim?